Home podcast Star Wars Sat…Monday! 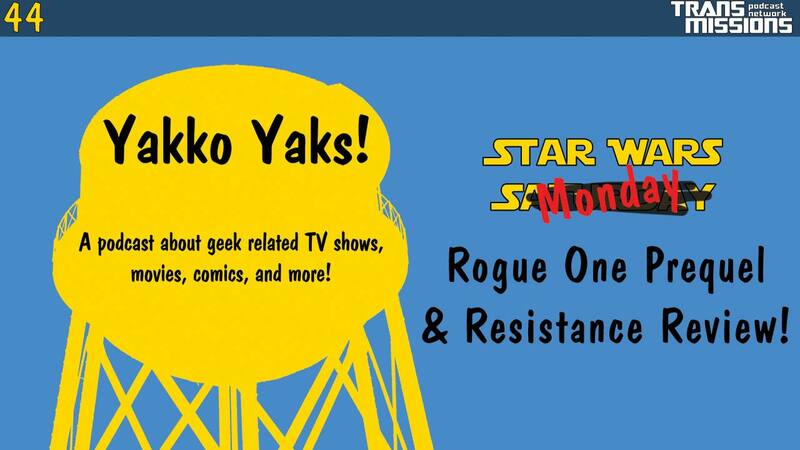 – Rogue One Prequel series and Resistance Review! In this episode I talk about the latest Star Wars news! There’s another live action series announced, this one a Rogue One prequel! I also discuss the latest episode of Resistance. To me, it was the most “Star Wars” feeling episode yet.